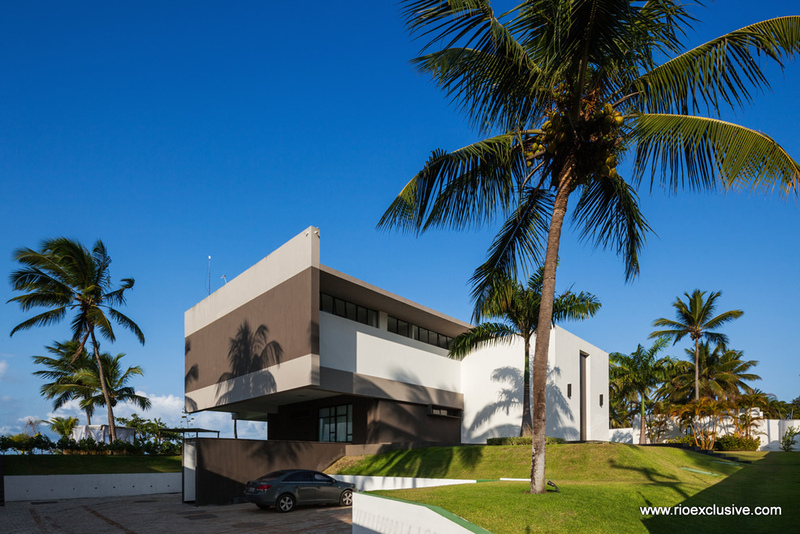 This modern architecture house offers large and charming living spaces. 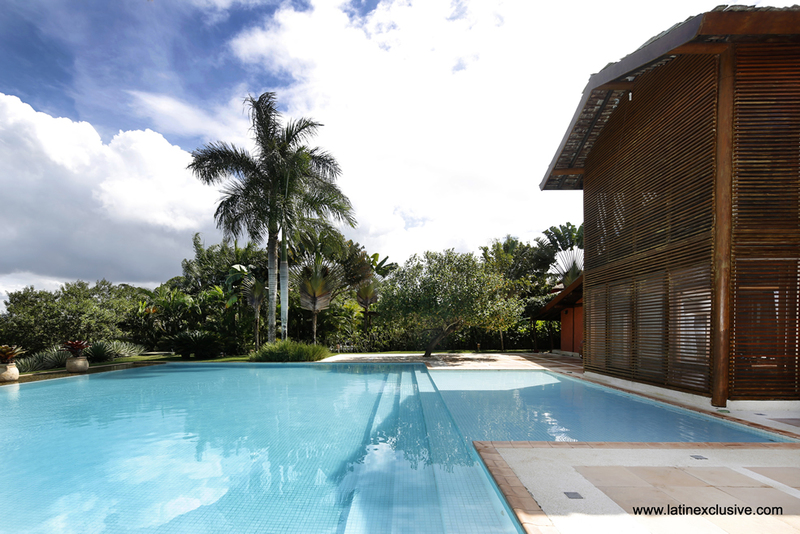 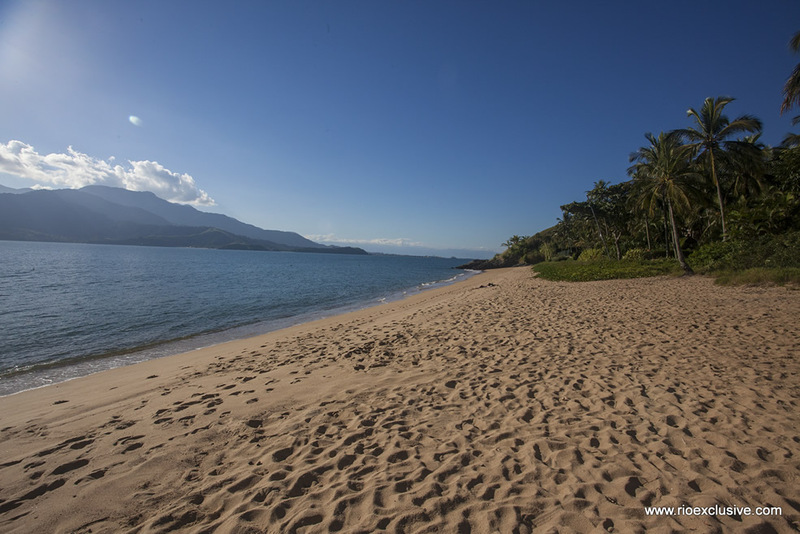 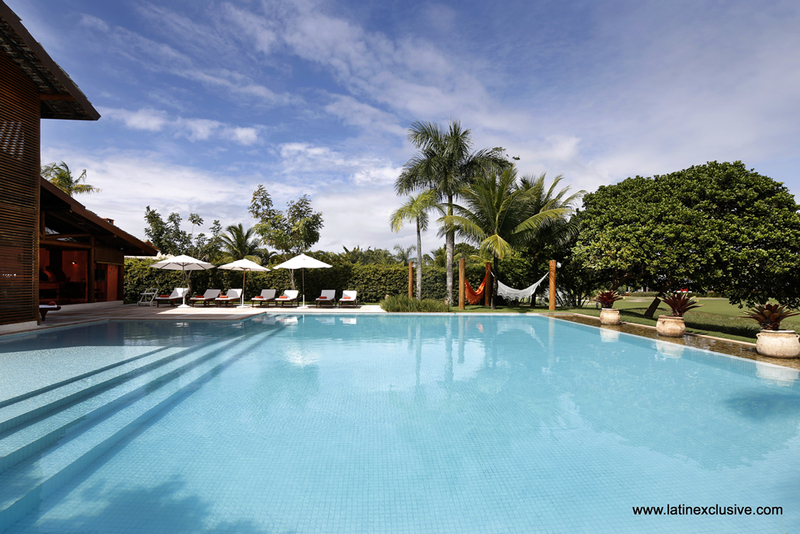 Located on one of the most popular beaches of northern Brazil: praia de Pipa. 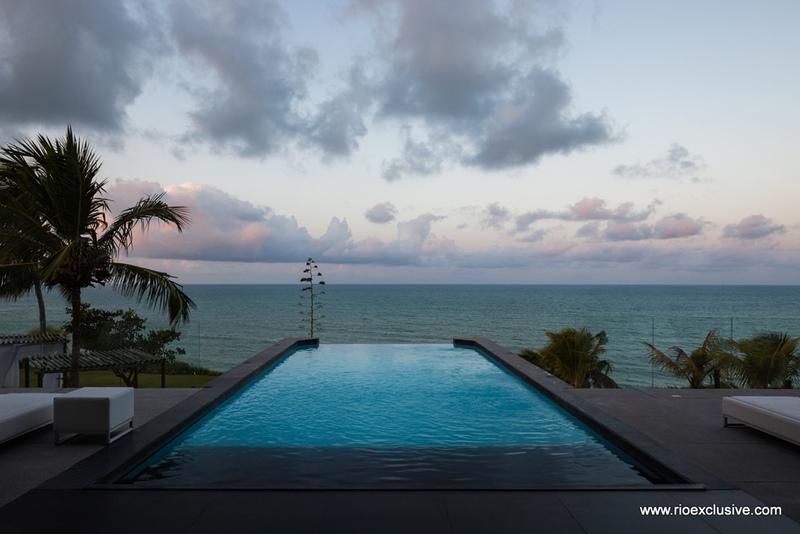 An exceptional home that has a magnificent seafront terrace with infinite pool offering an exceptional view of the vastness of the ocean. 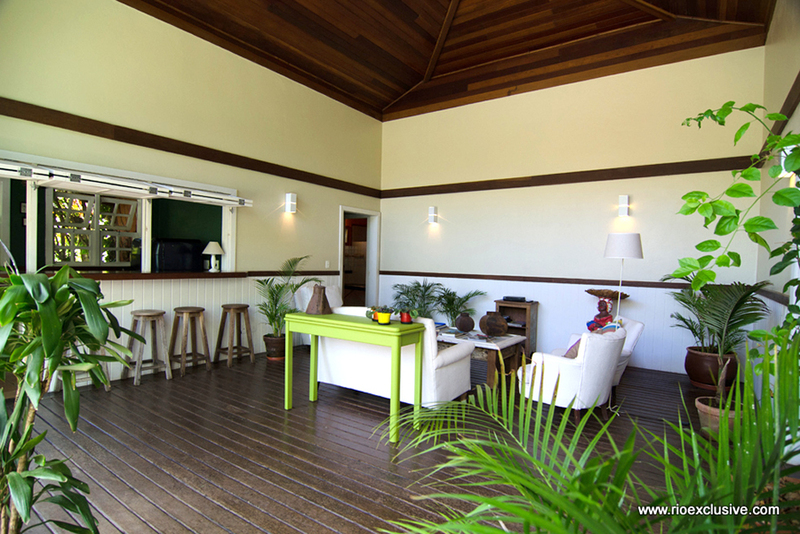 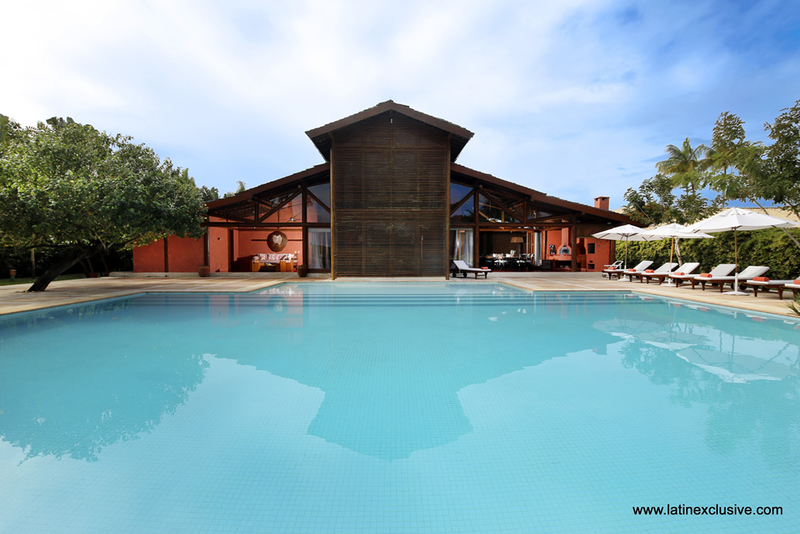 Composed of 5 rooms with privative bathrooms, it allows to accomodate 10 guests in a big comfort. 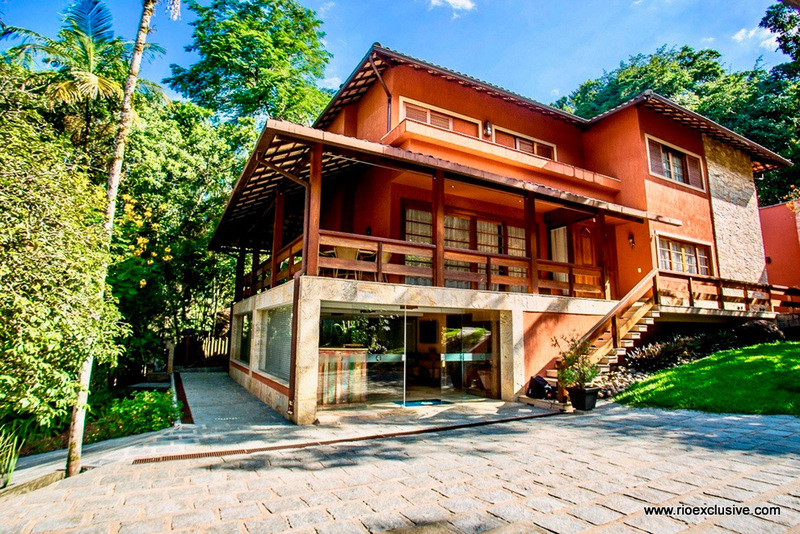 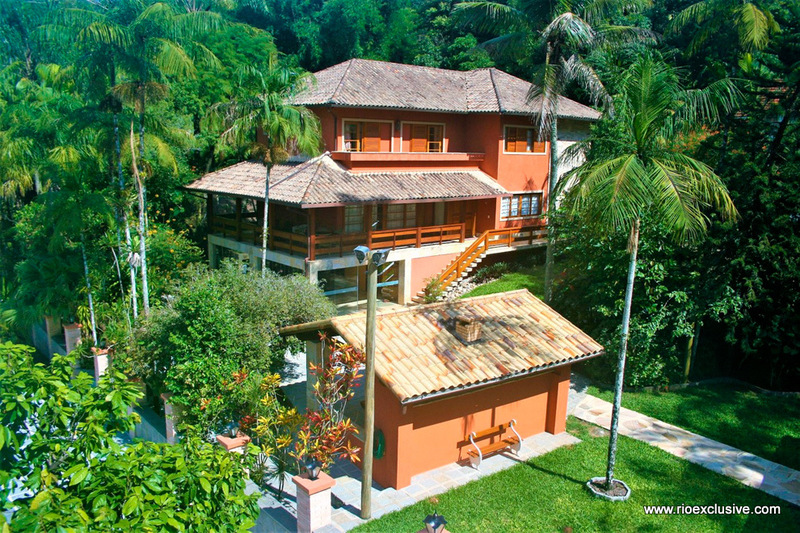 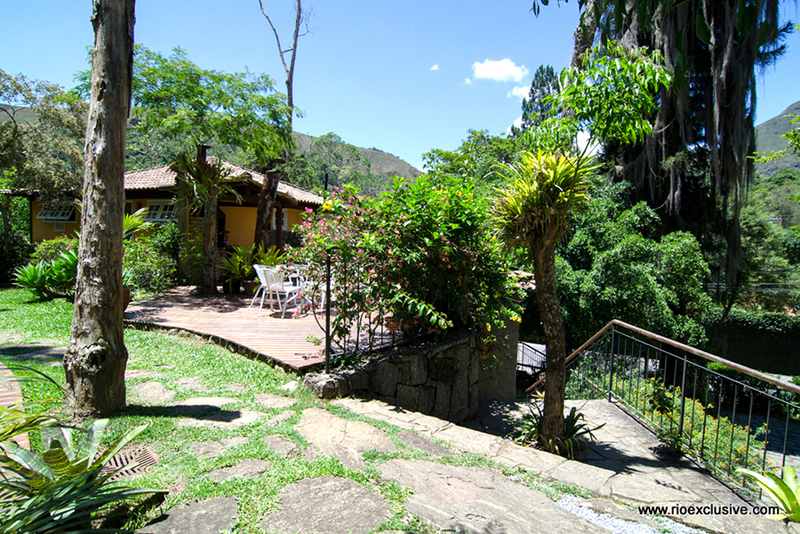 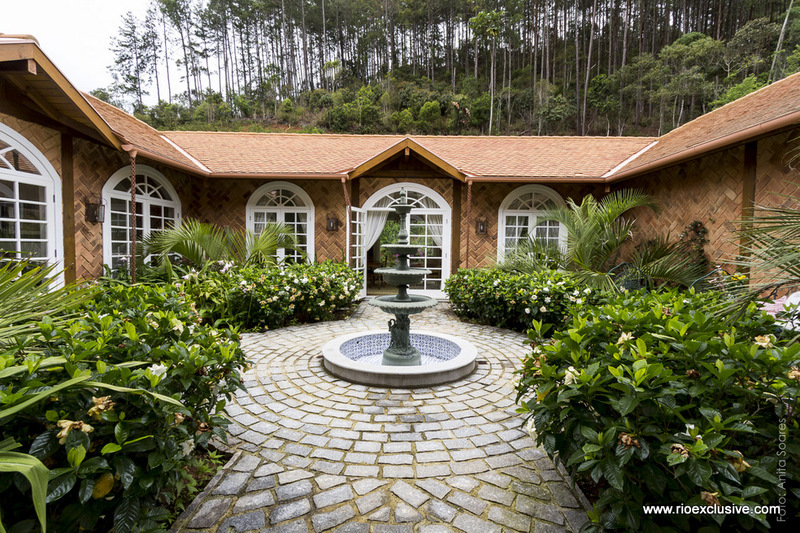 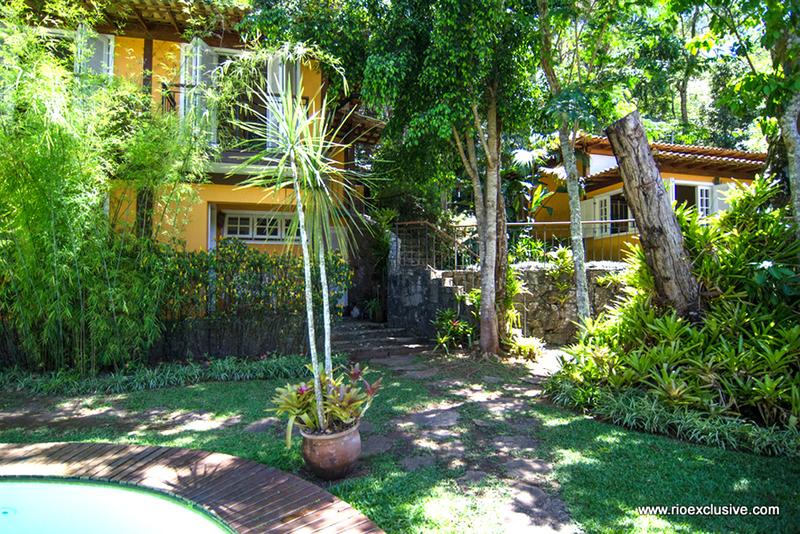 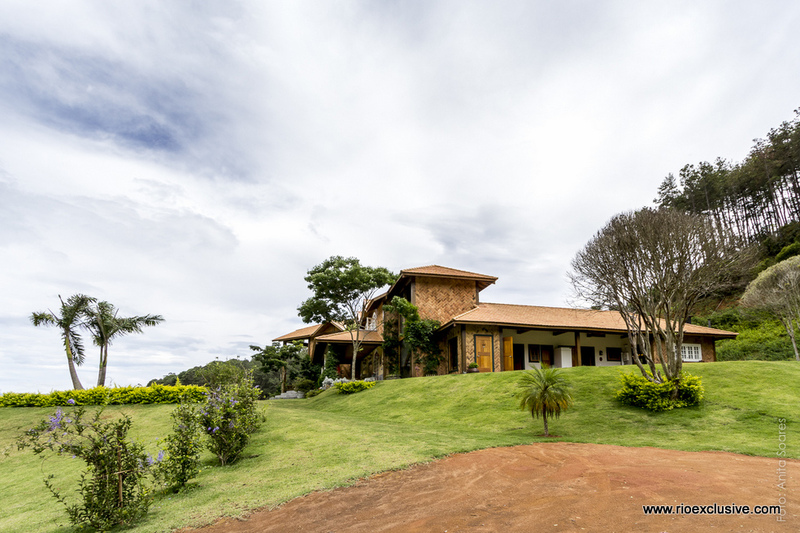 Farm for Sale located in Secretário - Petrópolis RJ, with an area of 22 hectares. 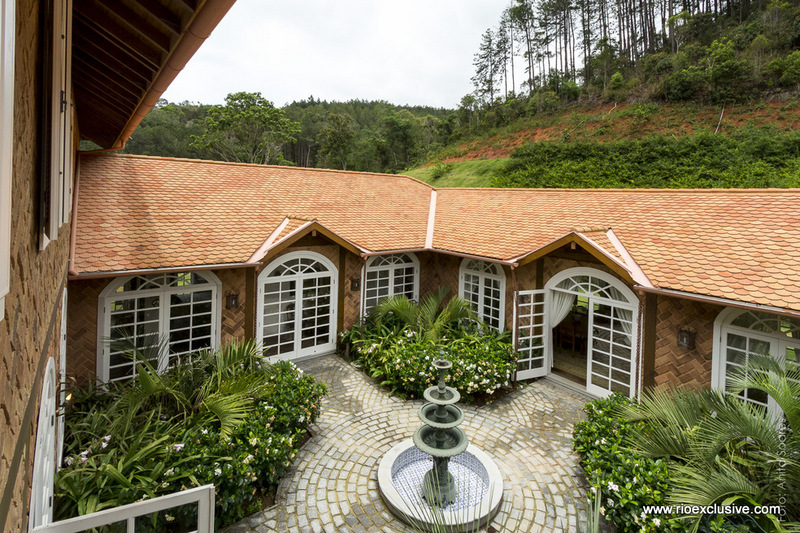 The main house has 600sqm, 7 suites, 2 bedrooms, 2 bathrooms, 2 balconies, 2 TV rooms, 2 dining rooms, fireplace, toilet, kitchen, maid's quarters, laundry, attached with 2 bedrooms and 1 bathroom, split air conditioning and heater. 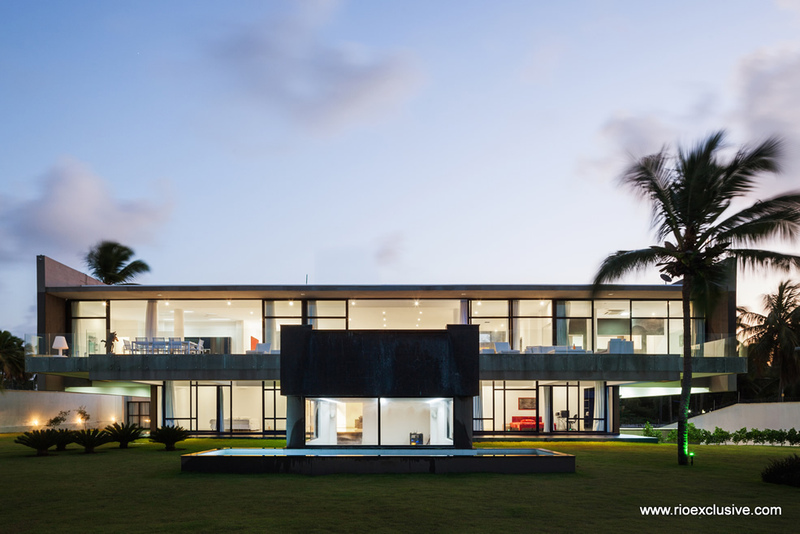 A truly luxurious modern beach front villa. 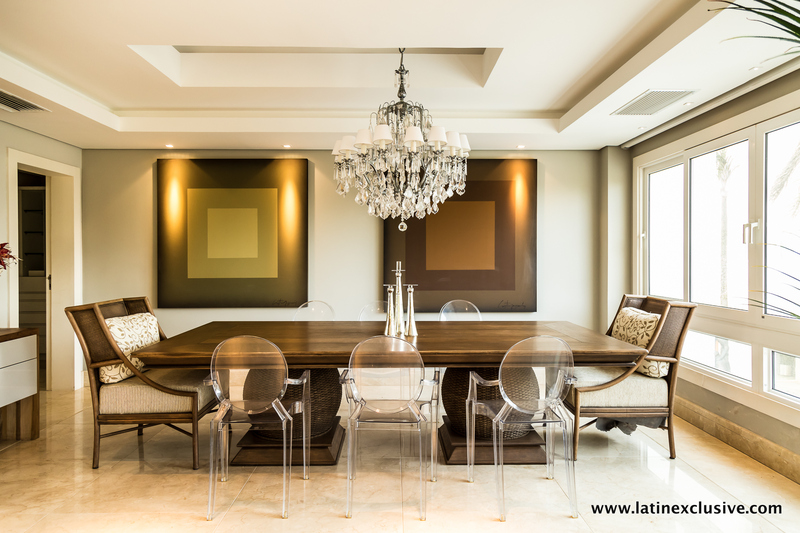 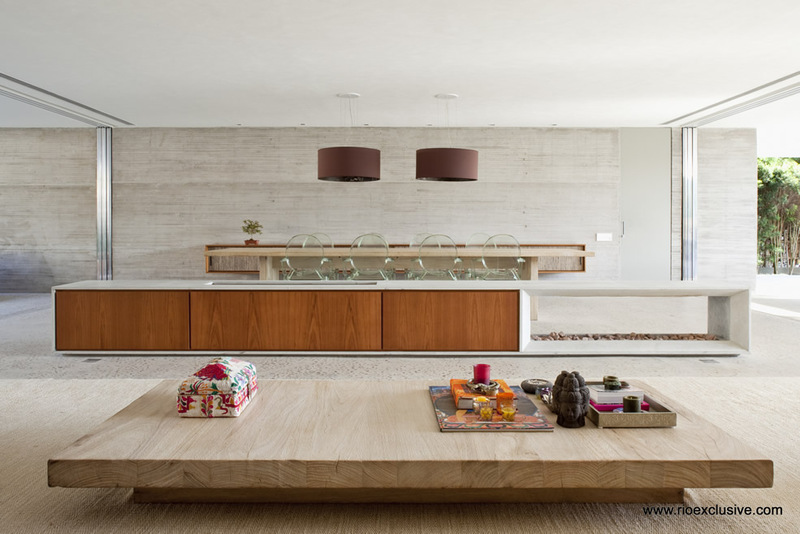 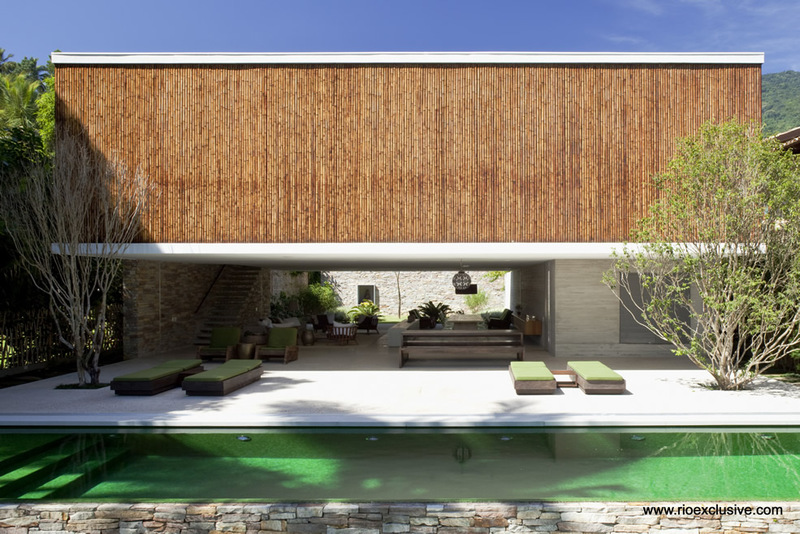 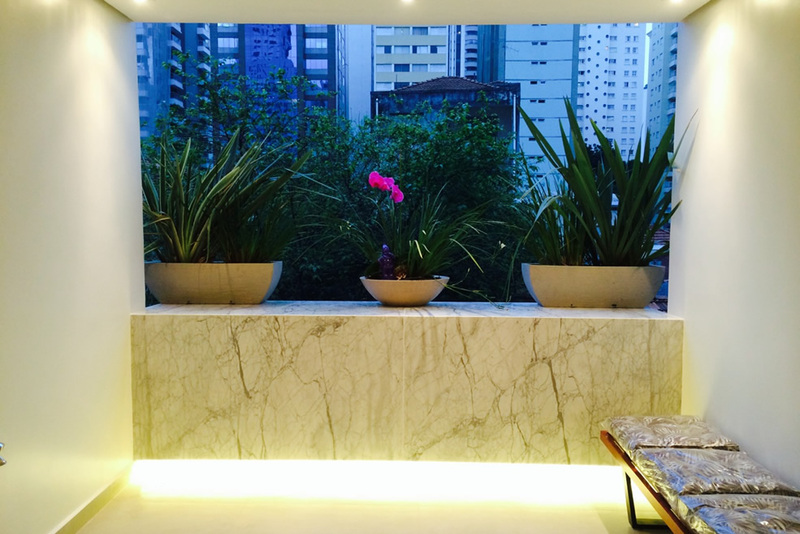 This master piece was created by well renowned Architects Bernardes and Jacobsen. 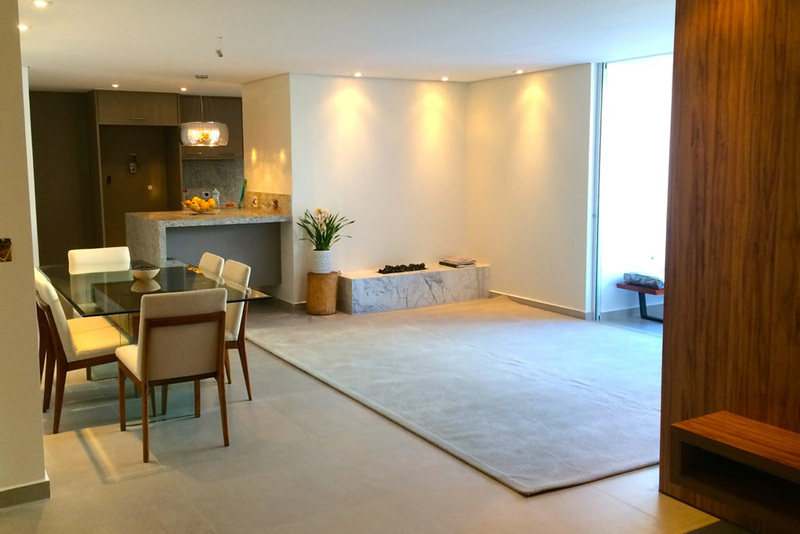 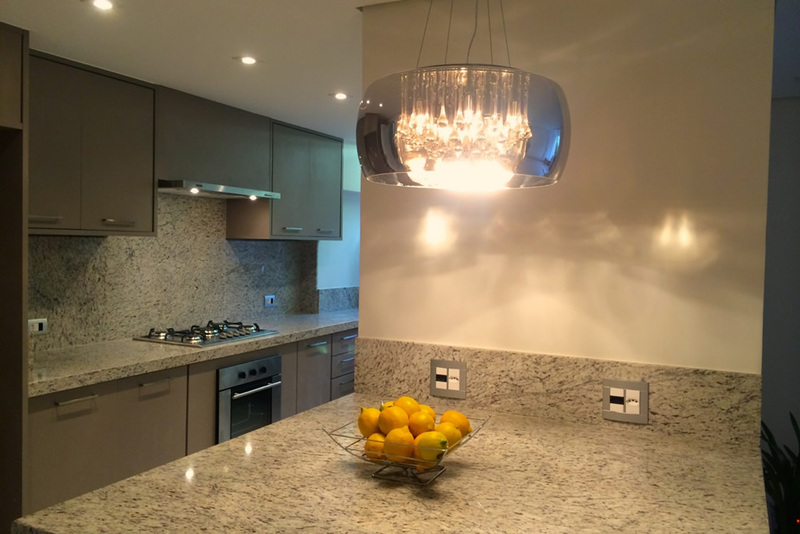 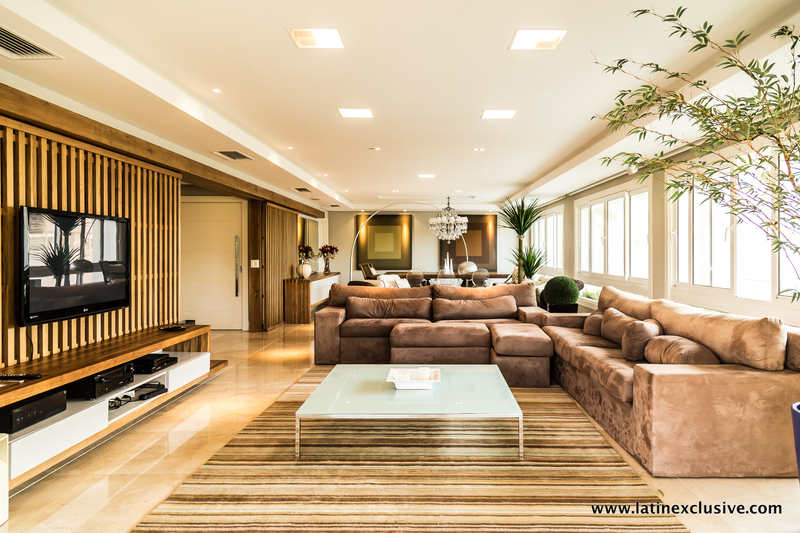 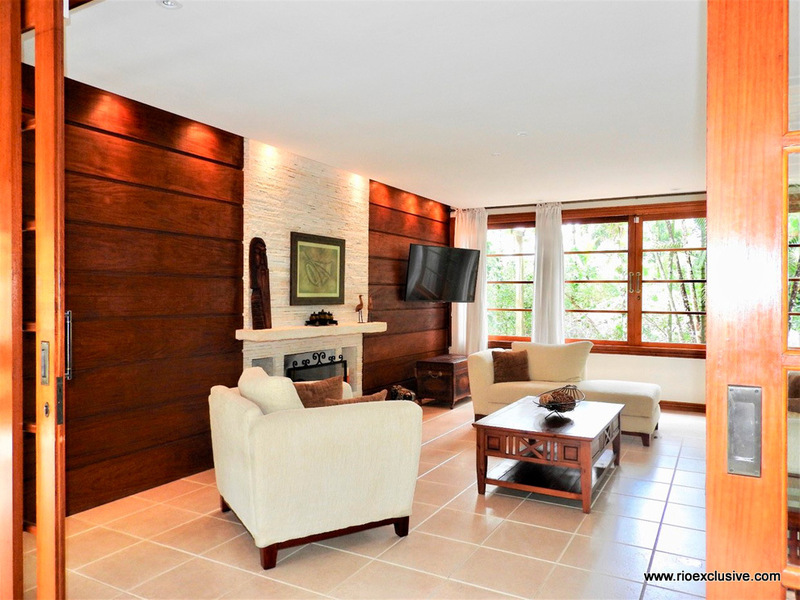 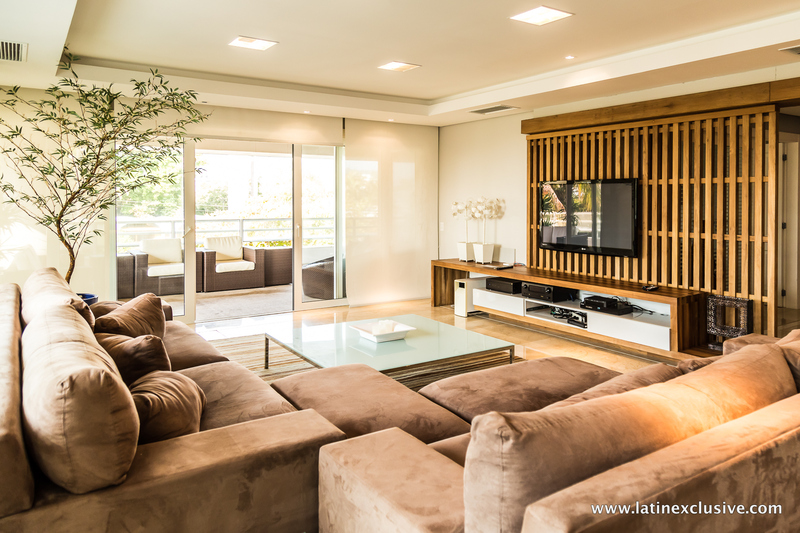 3 bedroom apartment totally renovated in August 2014 for sale in Jardim Paulista in São Paulo.